Put this home on the top of your list, you must see this one. This is a wonderful 3 Bedroom and 2 Bath home for sale located in a great neighborhood of Ware Co. House is located on 0.41 acres and built in 1984. The roof was replaced in 2012. The bedrooms are large. 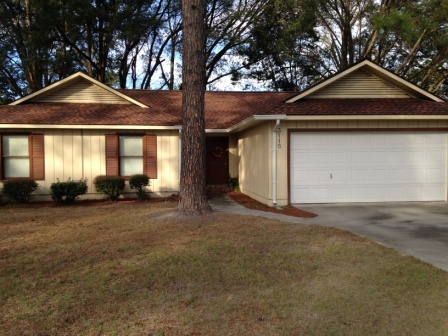 Come check out this home as it has been well kept and maintained. This would be a great neighborhood to raise your family. Give us a call today to make this home yours. DIRECTIONS: Go out Central Avenue, turn right onto Tomberlin Road and then make the first right onto Wood Duck Drive. Home will be on your right, look for sign.